She's been working hard on her next major role in the live action remake of Beauty and the Beast. But on Saturday Emma Watson took a much deserved day off from the ballgowns and Disney magic to spend some time with her pals. 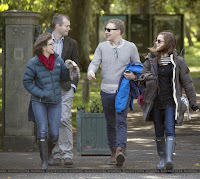 The 25-year-old actress looked delighted to be enjoying an afternoon with her friends as they hit the Scottish National Gallery of Modern Art in Edinburgh. Emma dressed down for her arty day out, and seemed keen to keep cosy in the chillier Scottish weather as she layered a huge winter coat over a striped top and black cardigan. 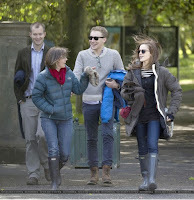 The actress added a pair of jeans and Barbour wellies to her wet-weather look, as it looked like the group were planning on a walk after their gallery excursion. 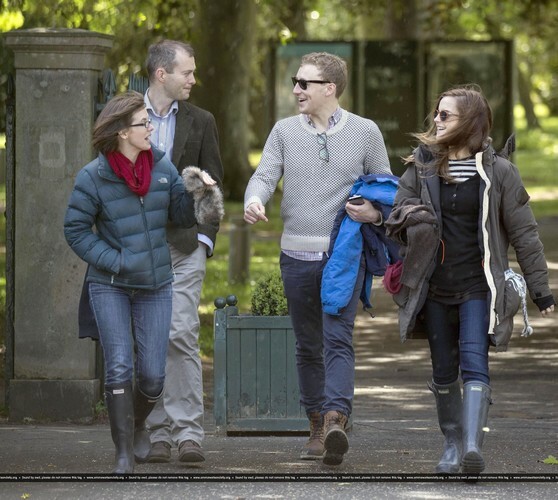 Emma finished off her ensemble with sunglasses and left her hair loose as she joked around with her pals. 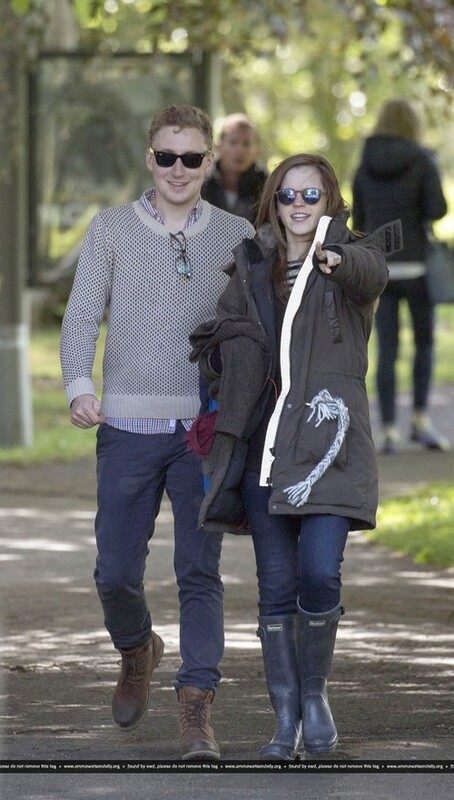 Team Emma Watson: Who is Who?